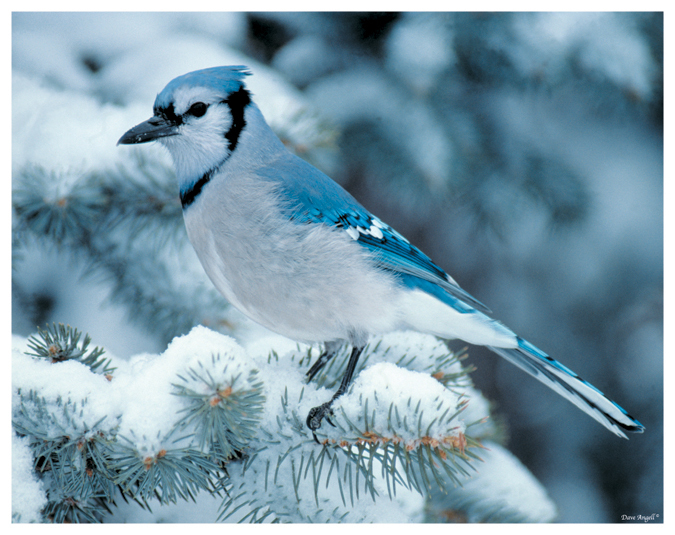 If you would like to entice blue jays into your yard. I have found they can not resist peanuts. It’s enjoyable to watch them try to put two peanuts in their beak at once.